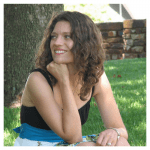 We all as moms experience these traits off and on, generally when our children are behaving at their best. But what happens when they are NOT behaving like we have trained them to do? 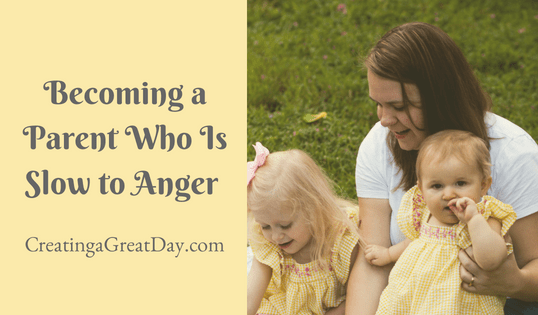 What happens when WE as moms stop behaving as the Lord has so clearly trained us to? Our flesh all too often stands in the way of the Spirit’s work. When controlled by the Holy Spirit we die to ourselves but are given life! Bearing fruit is completely unattainable by our own strength or our children’s. It is only through the Spirit’s work inside of us that we will be able to demonstrate the fruit of the Spirit to our families. It starts with us. 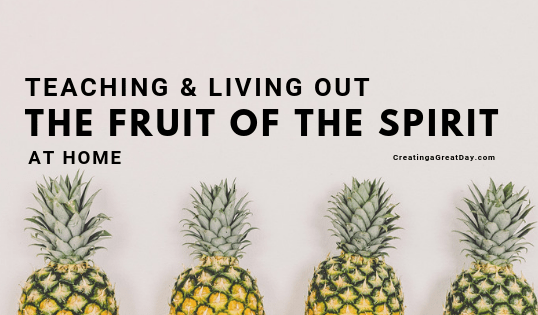 Think about what fruits of the Spirit are or have been taught well in your home. Which fruits are you or your children most struggling with? The Bible is clear. Walk by the Spirit. Hold fast to God’s Word. How can we practically do this? Focus on one fruit at a time. 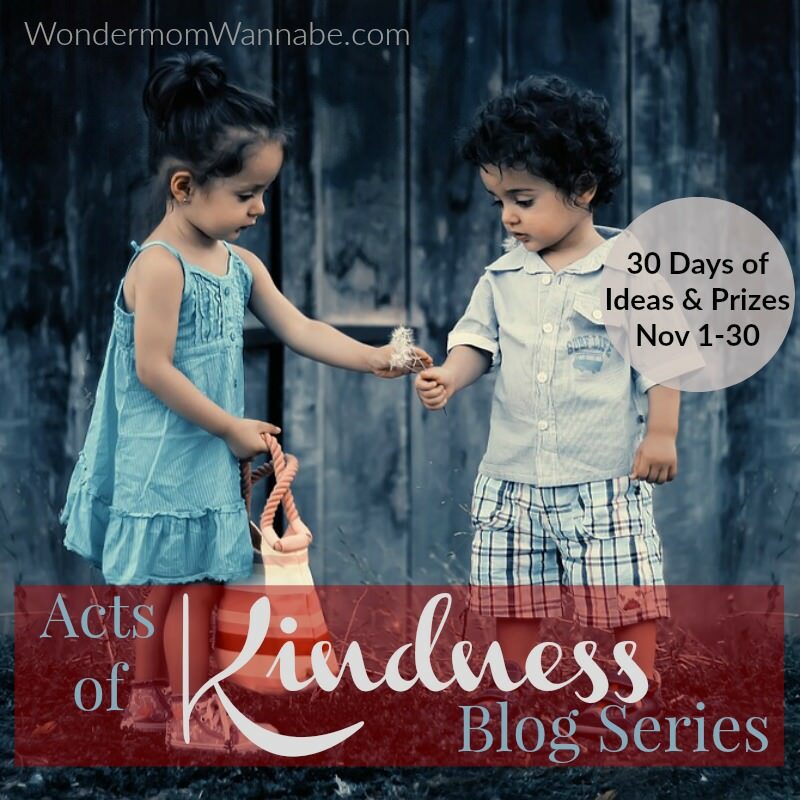 Is kindness a struggle for you or your child? Find specific verses relating to kindness and pray for that fruit to grow over the course of a year or for however long it takes to take root. 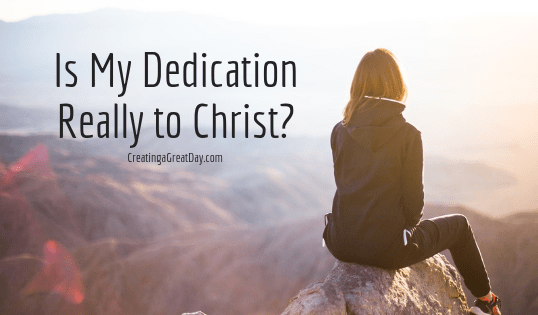 You may ask, “What if my child doesn’t have a personal relationship with Christ yet?” Is it possible for these fruits to be developed in their lives? What a relief that God’s control far outweighs our own. He will ultimately work in your child’s heart, but we as parents can train responses to life. 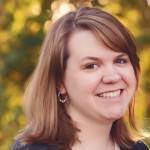 Even unbelievers can benefit from the principles in Scripture. 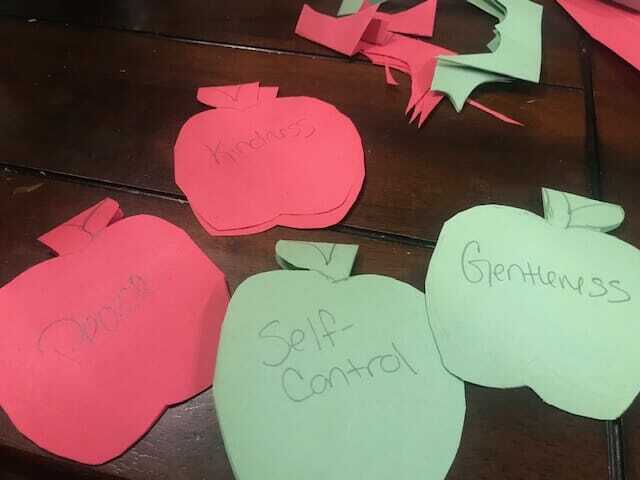 You might also try this fun craft to help your kids learn these or incorporate one for a real fruit at breakfast or snack. Gentleness grapes and so on- whatever your kids will eat! Make a construction paper tree- mine is about 18 inches tall but it can be as big or small as you want. You can even just draw a tree on a dry erase board OR your chalkboard OR hang them on a string. Then fold a piece of colored paper in half and make a fruit shaped “card”. This can be lots of different fruit or just one type for the whole tree. We used apples! 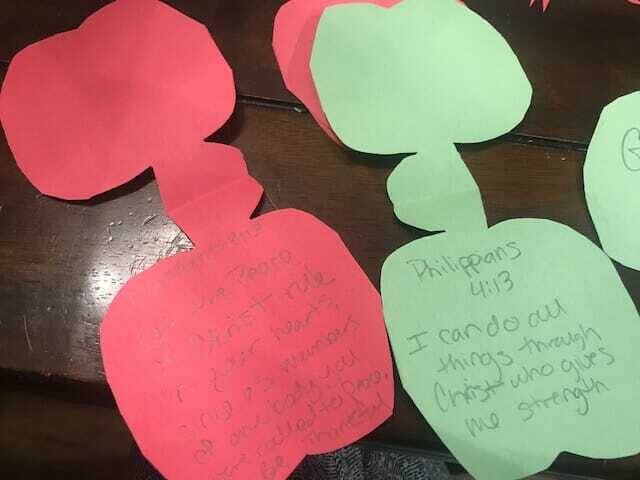 On the outside I wrote a Fruit of the Spirit and on the inside I found a Bible verse that talked more about that Fruit. I tried to pick shorter verses for my young kids. The kids got into it by helping trace the apples and cutting them out. We also ended up with a banana and a watermelon. We spend time regularly working on pointing out and memorizing these verses as a family which are in a really visible place in our home so they can easily be part of the conversations we have on a daily basis. 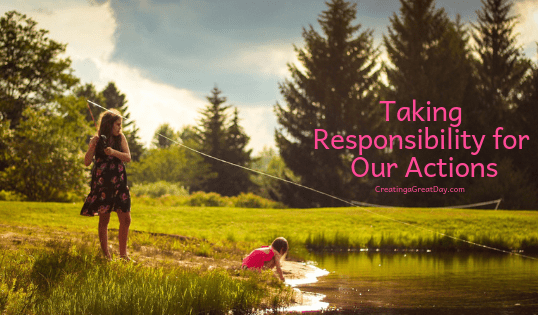 Teaching our kids to take responsibility for their actions and choices can be difficult but is a gift we as their parents can give them. How many times now do we turn on the news, listen to the radio, or overhear someone express how someone else’s actions forced a certain reaction from them. I mean really, who wants to get in trouble for their actions? No one! It’s so much easier to try and pass the buck than to accept responsibility…or is it? This is another lie that Satan tires to thrown our way. It may be difficult to accept responsibility, especially when we royally goof up, but it provides a relief too. It forces us to confess and repent, and it takes the weight off our shoulders of hiding what we have done. 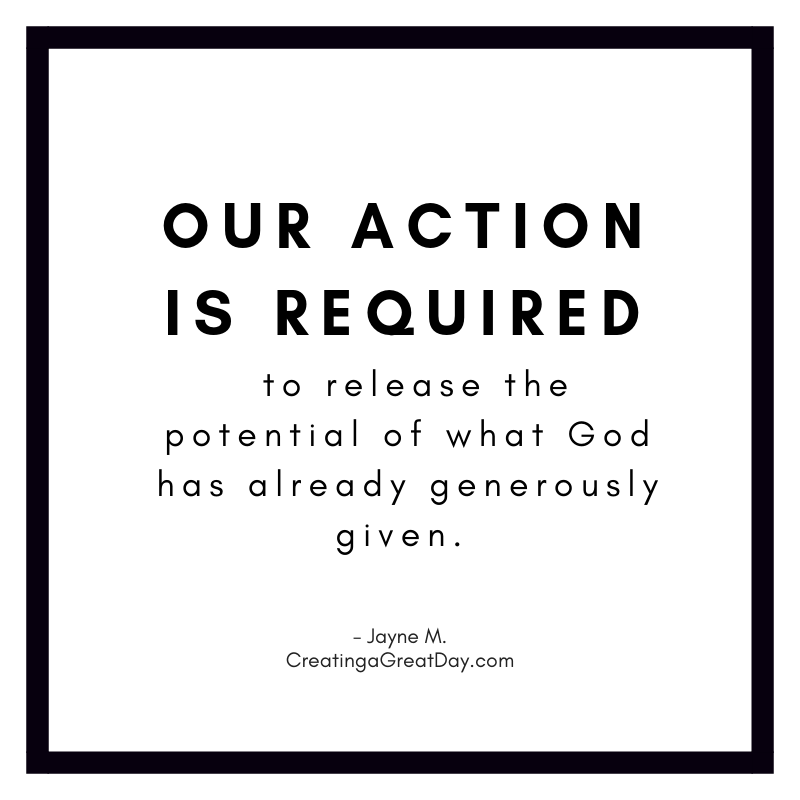 Yes, we still have to face the consequences but we can beg and plead for grace. Grace is often extended when we readily admit that we have done wrong and are actually remorseful over it. It’s when we try to cover up our guilt to save ourselves that we pile on the consequences. We see this as adults and we see this when dealing with children. As an only child, I often tried to blame spills and messes on my cat. Blaming the cat became a habit that was difficult to break. One day I accidentally, ran into a potted plant and instead of taking the time to rectify the situation, I just went on with my day and when my mom asked about it, I blamed the cat. I was quickly caught in the lie because the cat had died a few weeks earlier. So not only did I get in more trouble, but I gave my mother a reason to question my truthfulness. Losing her trust was more difficult to deal with than picking up the dirt would have been. Teaching responsibility is a lesson we must teach through our examples more so than our words. We know that kids always focus more on what we do than what we say. Gifting the example of putting our pride down and choosing to act right no matter what anyone else does, will bless them throughout their life. No matter how the other person reacts, you get to choose your reaction. 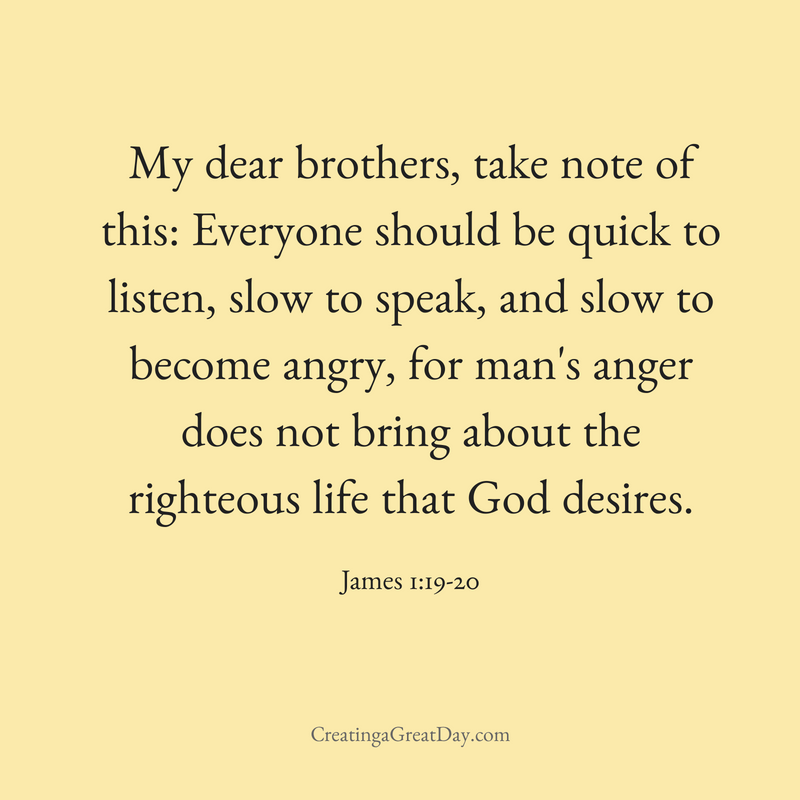 So whenever anyone acts in a horrific way towards us, instead of sinking to that level, we can choose to be kind and remind our kids that Jesus calls us to love everyone no matter how they react towards us. Isn’t that empowering! 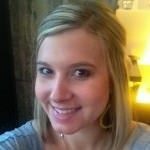 It’s exciting to think that our moods and actions are not dictated by someone else. When we teach our kids this, they then can stop thinking they are a marionette puppet in someone else’s puppet show. They can know the truth that their choices have the power to do good in a world full of evil and they do not have to be overcome by it. Praise be to the Lord Jesus Christ who through his Spirit can gift us the ability to love those who hate us and try to mistreat us! Let’s take that stance with our children. It’s our responsibility to teach them to take responsibility for their actions. 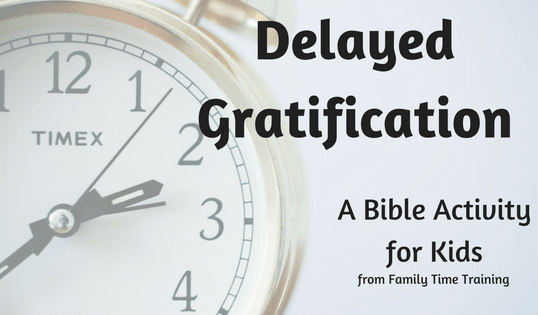 It takes time, patience, and consistency, but our families and our society will benefit greatly from it. More importantly, our Lord will be glorified because of it! Playing Hide and Seek is one of the funnest games for kids. But what if we added a twist and created a game with prayers? 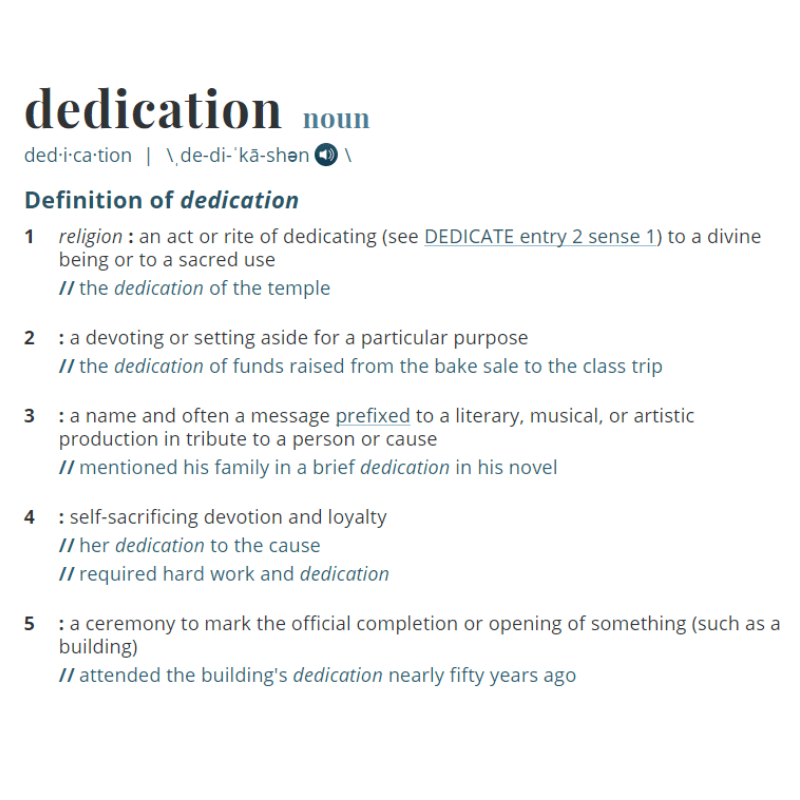 A game where others get blessed, but don’t know by whom? 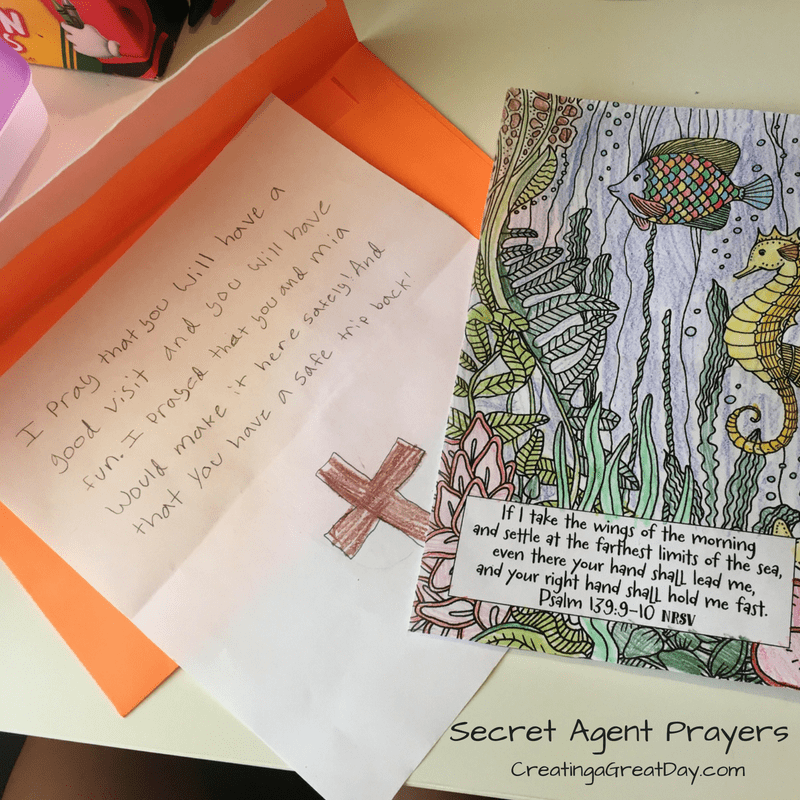 This is the Secret Agent Prayer Game! 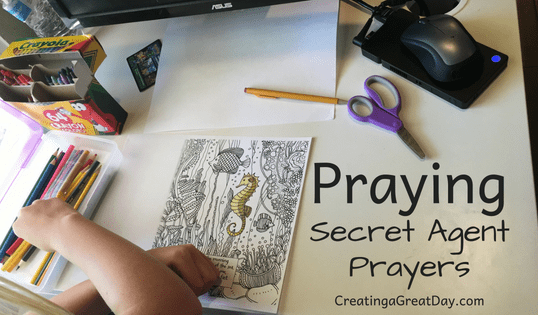 To explain how to be a prayer secret agent, grab this month’s free Family Time Training Activity called Secret Agent Prayers. It’s perfectly explains how there is a time and a place for everything and that includes prayer. Sometimes, we pray publicly where others can hear and sometimes we pray secret agent style! Knowing that someone has taken the time to pray specifically for you is one of the biggest blessings in life. 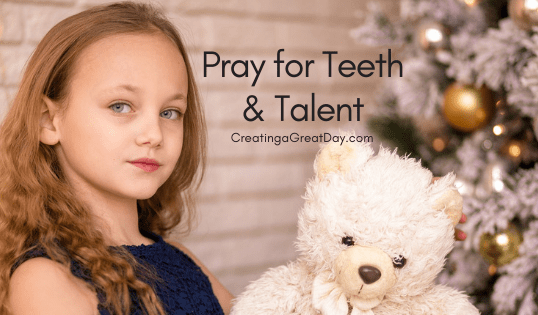 But keeping that prayer anonymous can be difficult and a LOT of FUN! First we start with praying about for whom we should pray? God knows who needs extra blessings and prayers today. So let’s ask Him. God, you know you needs extra prayers today. Who can I send a prayer to today? Whomever comes to mind, write a prayer for them. You can also write a prayer for someone you might see that day or someone who has blessed you! I had each of our four older kids whisper into my ear who they chose to pray for so that the others wouldn’t know. Now, write out the secret agent prayers! Writing out prayers is a wonderful gift both for the writer and the recipient. Sometimes, asking a child to write out a prayer might make them freeze. If you need, prompt them with your own words or let them copy these words onto their own paper. It’s fantastic if your kids will write it in their own handwriting. It shows an extra level of care that one took the time to personally write the note. But if they can’t write yet, let them color and add their own flair to the written prayer. This should be something fun and enjoyable, so if writing is a sore spot for kids, then find a way to allow them to personalize it. Maybe, clip out letters out of a magazine and allow them to glue the letters onto a page. One of our kids, jumped up and down excitedly asking if s/he could include a picture drawing with the prayer. Whatever gets them excited to pray for someone else is great! Let is be as simple or intricate as they are willing to create. Most importantly, include who it is for BUT do not sign the prayer with your name! Remember, it’s a secret agent prayer, so they will be blessed without knowing who did it. Now, it’s time to put on your secret agent hats and deliver the prayers. This might take some extra thought. 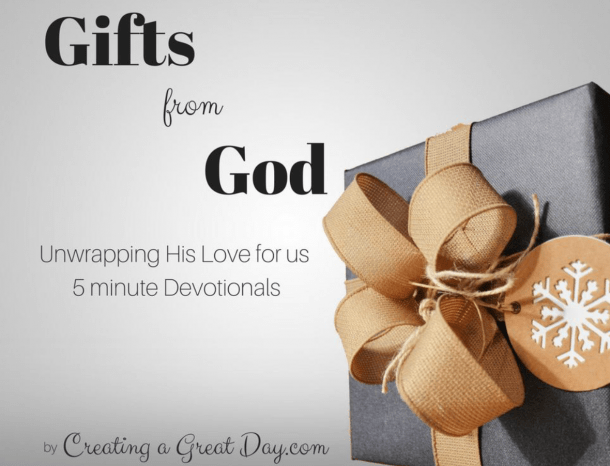 You want to deliver the prayer without the recipient knowing who it’s from. It’s ok if they find out but then it’s not a real secret agent prayer. How to deliver your secret agent prayers? Tape a secret agent prayer to a neighbors door or car window. Send the prayer in the mail. Slide it inside your friend’s locker at school. Place it on your teacher’s desk. Slip it into a book that the person is reading. Write a prayer on the mirror so others will see it with the shower steam. Hide it in a lunch box or a cereal box. What other ways can they think of? Interestingly enough, a couple of our kids chose to pray for people who we cannot deliver a letter to at the moment. For example, one wanted to pray for a homeless lady s/he gifted something to a couple of years ago. Another wanted to pray for their great-grandmother who has already passed. We talked about how even though we can’t deliver a physical prayer to them, we can still pray to God who will use that prayer for his glory. 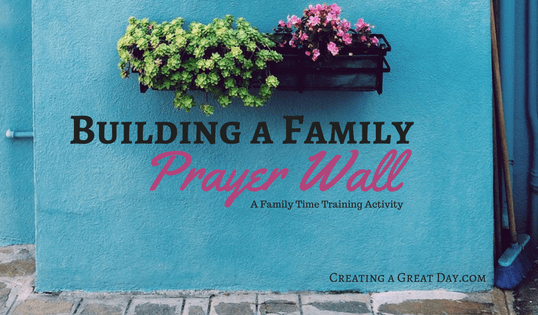 Teaching our kids to pray anytime about anything is the most important lesson to gift them! Become a Total Access Member Now from August 23 – 28, 2018! 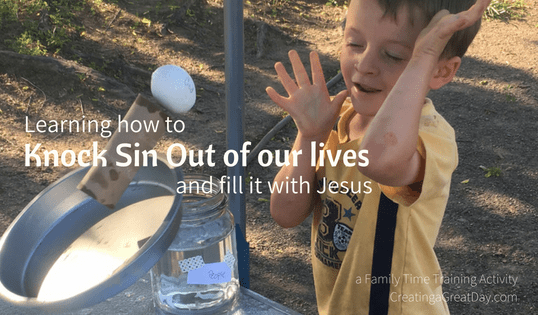 Family Time Training activities help us teach our kids and grandkids how to live out what the Bible teaches. Get access to all their activities that can be done in 20 minutes or less by becoming a Family Time Total Access member. Don’t miss the opportunity to unlimited access of 100s of fun Bible activities for your family! Check out the details here: members.famtime.com. I love to use these activities when my kids have a question and I’m not quit sure how to explain it in a way that will stick. 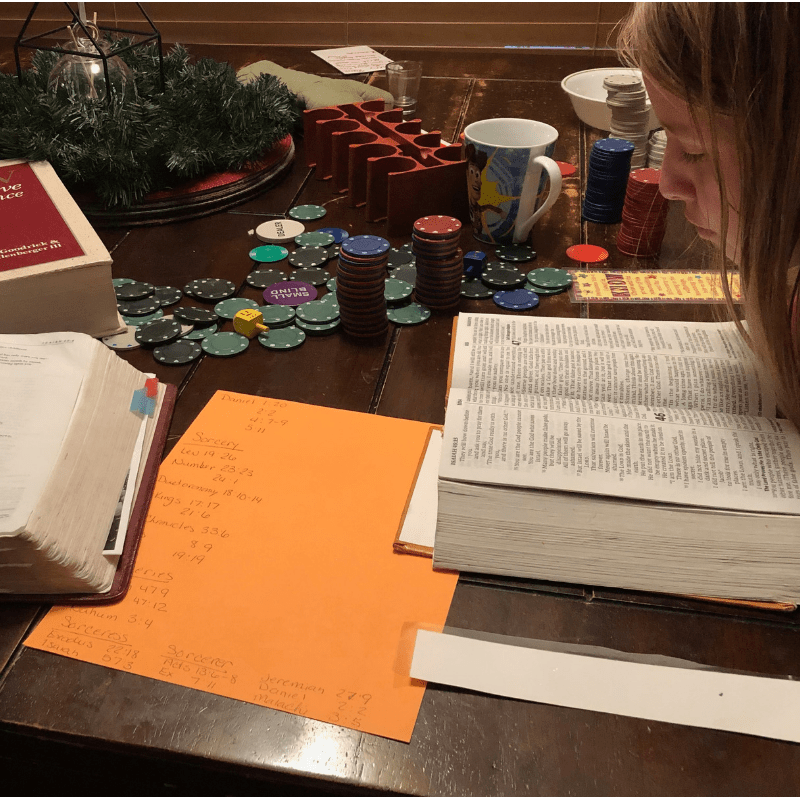 These activities help biblical concepts stick in their minds for years! 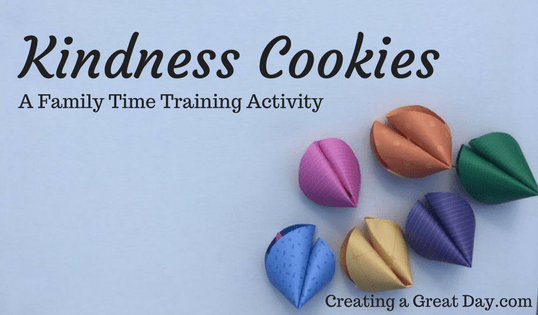 Be encouraged by these Family Time Training Activities as well!